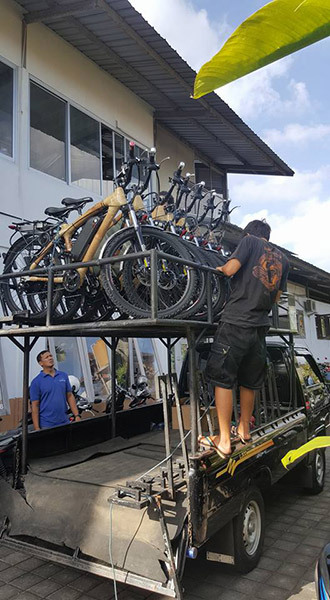 We just loaded up the first in a series of bikes to be delivered to Bali Eco Tours in the coming months. 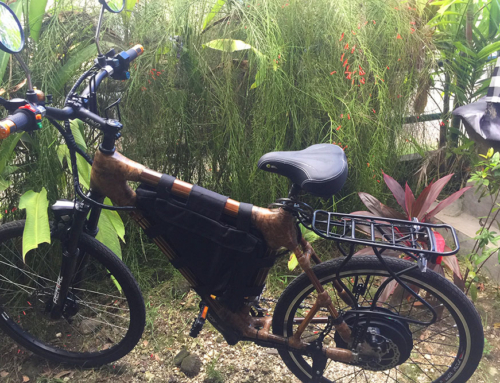 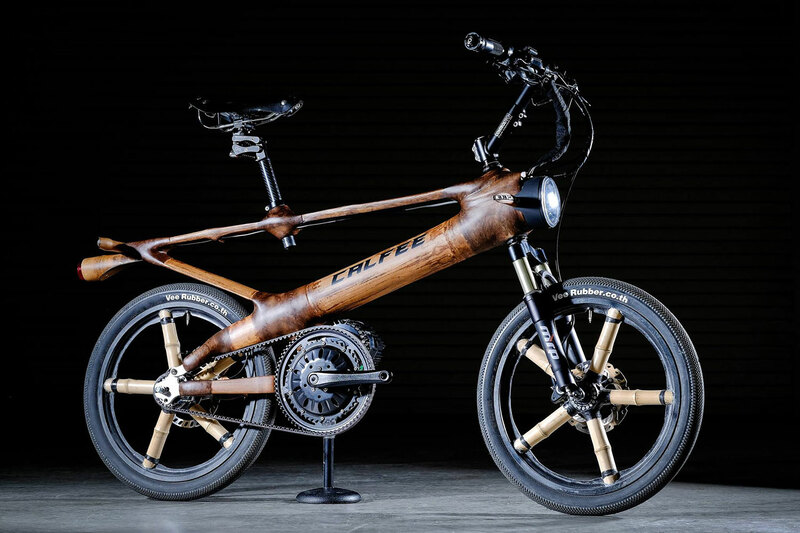 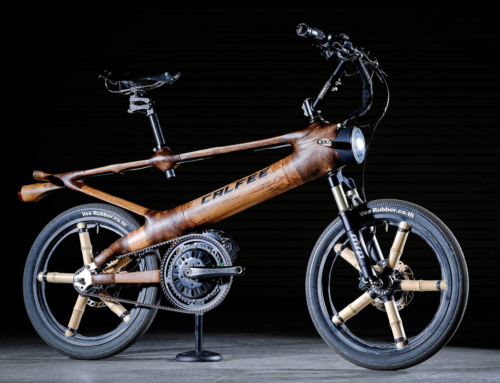 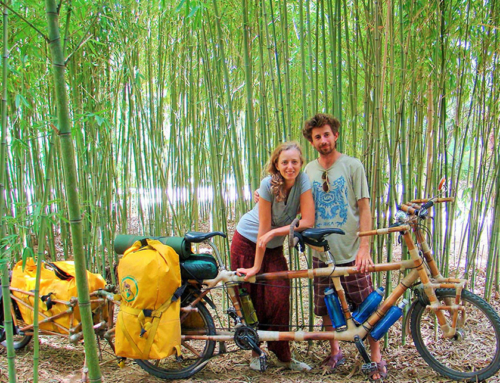 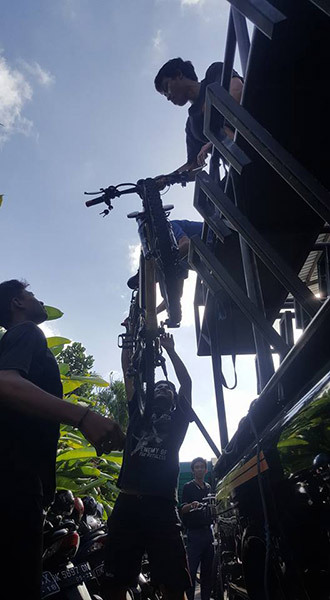 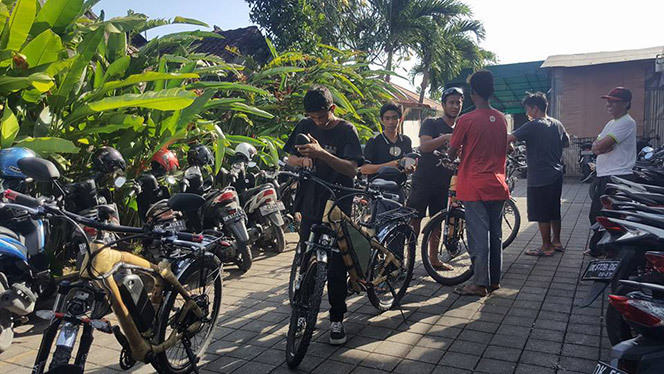 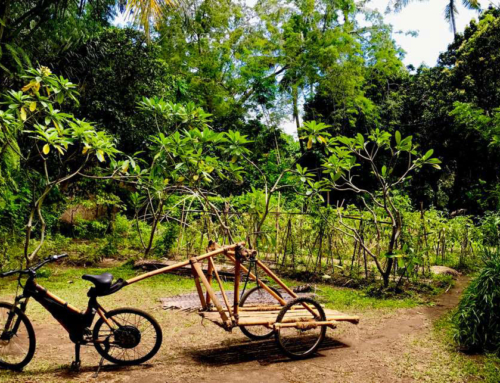 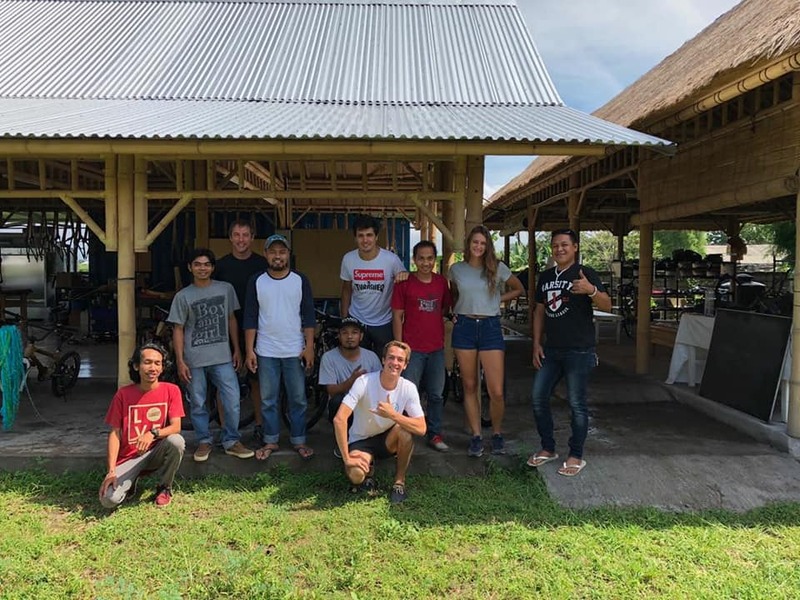 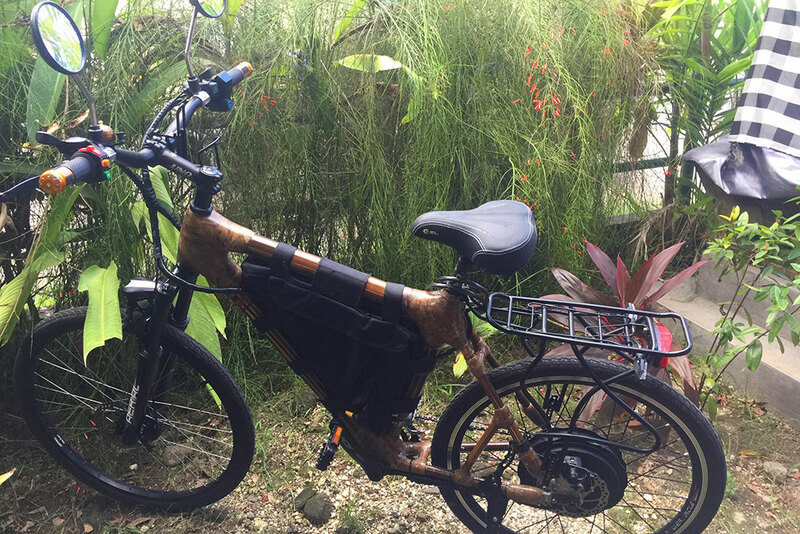 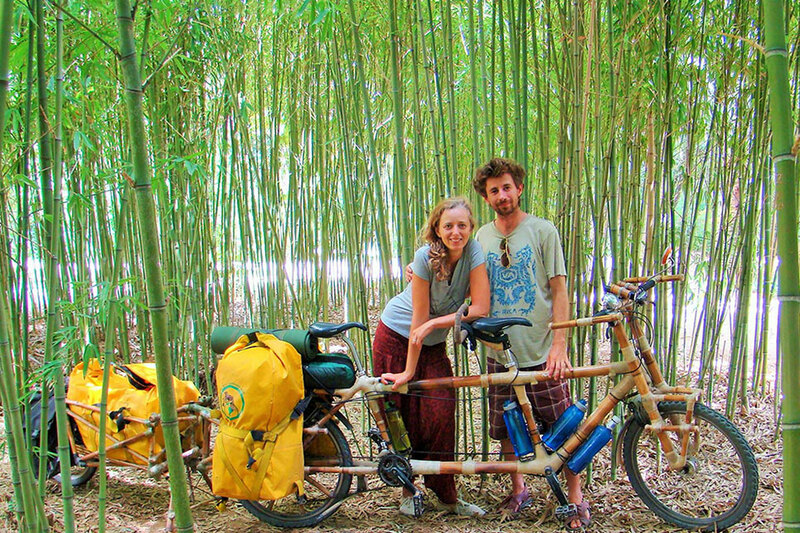 They will be introducing both electric bamboo bike tours and bamboo pedal bike tours in Ubud. 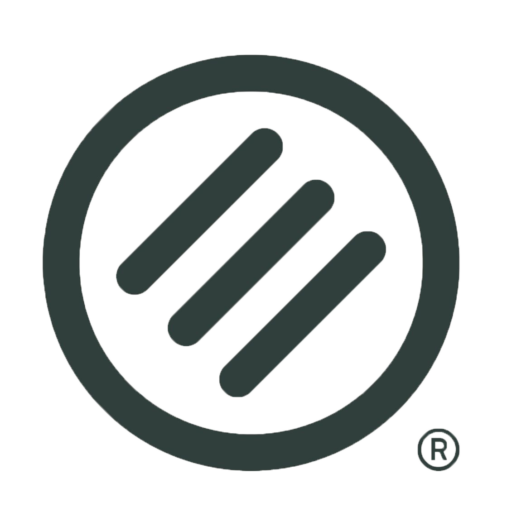 We are so excited to be working with this amazing organization. 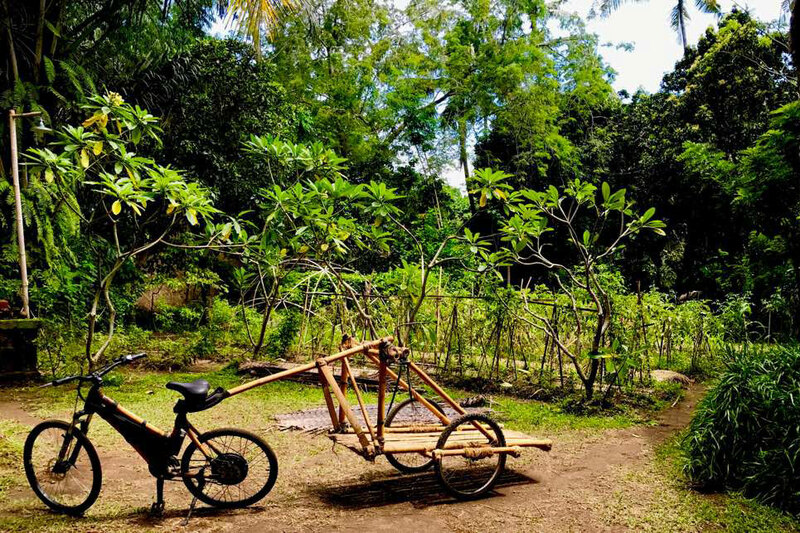 Bali Eco was established in 1999 and offers an authentic eco-educational cycling tour experience unlike any other. 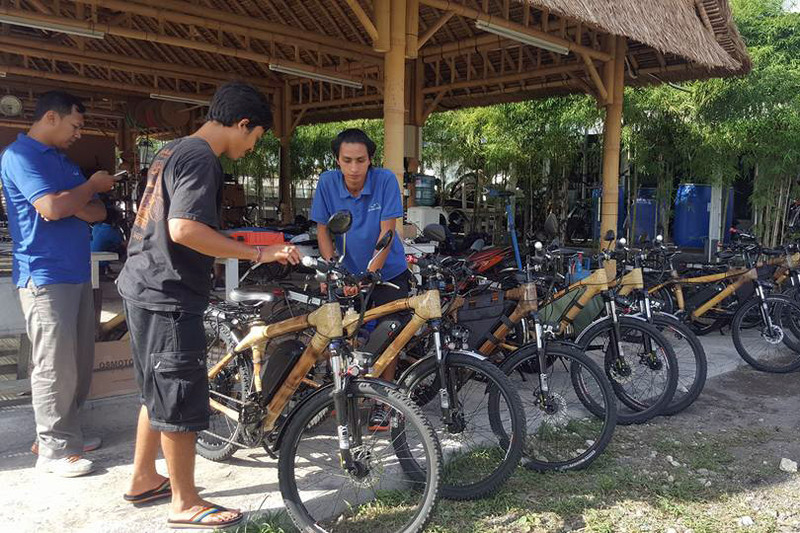 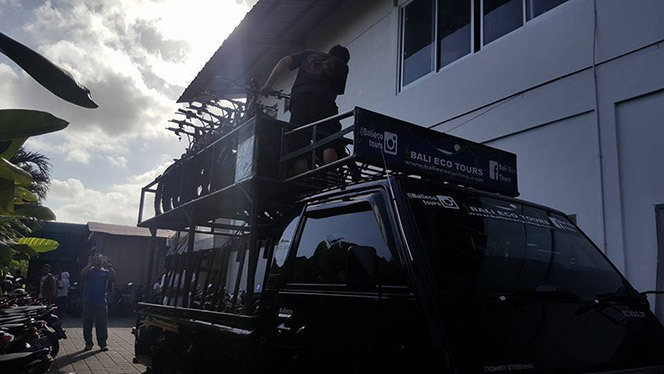 Learn more about Bali Eco Tours at http://baliecocycling.com/ or contact them by phone at +62 361 975557 or +62 081 337420420.